Capital's BIGGEST Secret Santa - Have you played yet? 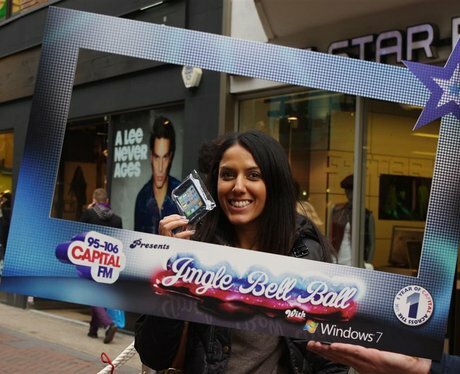 Were you lucky enough to win a Christmas treat in Capital's Biggest Secret Santa?! See the full gallery: Capital's BIGGEST Secret Santa - Have you played yet?